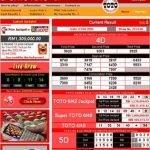 What Lottery Games Can You Play on LotteryClub.com? To open an account all you have to do is enter you email, new password, first name, last name and phone number. Once your account is activated you can buy tickets using International Credit Card or Bank Transfer and when cashing out you can withdraw your money in the same methods either through your credit card service provider or via bank transfer. The terms and conditions on the website specify a minimum amount for deposit and withdraw. This minimum amount varies from country to country. 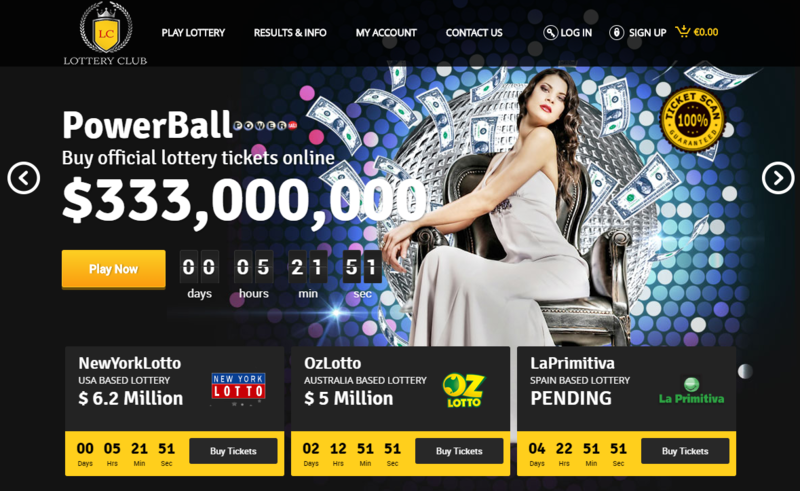 LotteryClub also has a Verification and KYC Policy, meaning that when you withdraw winnings from your account you have to send a scanned copy of a valid Identification card such as passport or drivers license, Scanned copies of the front and back of the Debit/Credit Card(s) used to make the purchase (you can cover the CVV on the backside if you want) and also a Transaction Acknowledgement Form that you can download from their website and fill in before sending it to them. Deposits and withdraws are fairly simple, Deposits via credit card are immediate and bank transfer can take up to 3-5 business days. Withdraws can also take up to 3-5 business days. 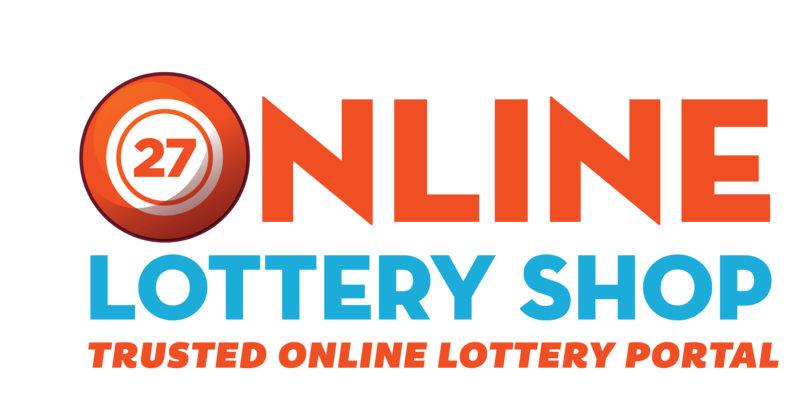 When using you account on the Lottery Club website, after or before purchasing tickets, you can surf their website and find lots of useful information. You can see the current sizes of each jackpot, the results from the last draw, when the next upcoming draw will take place and how much it costs to buy a ticket on the LotteryClub website for each given lottery. 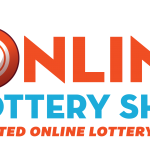 Lottery tickets cost between $3 – $7 on the LotteryClub website, depending on which lottery you are playing and how many draws and lines you are paying for. You get a discount when buying more lines for more draws and you also get to play in a syndicate group starting at the price of €8.19 per share (with 50 lines per draw) and 150 players per group, this will increase you chances of winning and hitting a jackpot prize. Bronze Level (400-899 VPP Points) – Enjoy 3% discount on your purchase. Silver Level (900-1999 VPP Points) – Enjoy 3% Cash Back in Bonus Money + 5% additional discount on your purchase. Gold Level (2000-3999 VPP Points) – Enjoy 5% Cash Back in Bonus Money + 10% additional discount on your purchase. Platinum Level (4000+ VPP Points) – Enjoy 10% Cash Back in Bonus Money + 12% additional discount on your purchase. 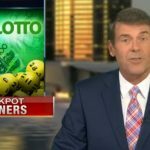 Canadian Lottery Taxes, How Much is the Tax on a Lotto 6/49 Jackpot Win?